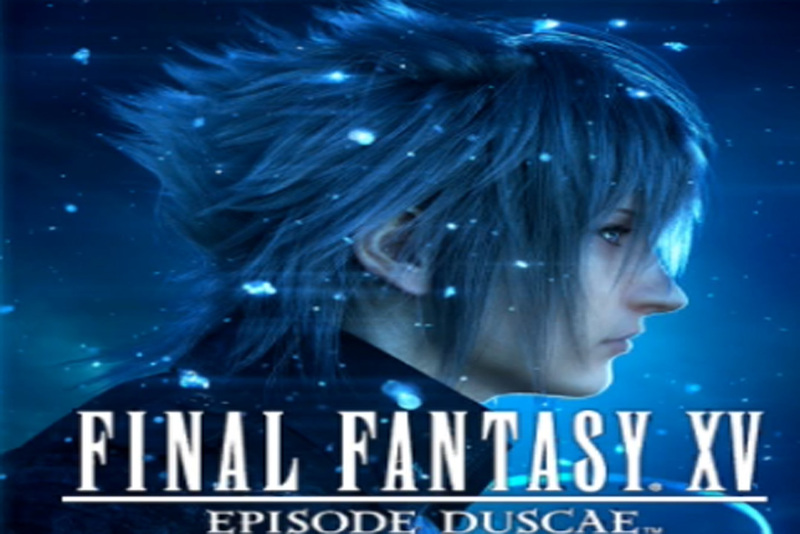 Final Fantasy XV Episode Duscae relaunches the final fantasy franchise in a different direction, and quite frankly, in a next gen direction. Final Fantasy XV Episode Duscae walkthrough is here. “When you’ve spent your entire life looking out of the serrated city skyline, it’s easy to lose yourself in the sprawling Duscaen landscape. The prince and his retnue were halfway to Cauthess when their daydreams came to a sudden, screeching halt — the Regalia’s last gasp before giving out to the unpaved backroads. First order of business for the prince – getting to know how to fight with his loyal subjects.